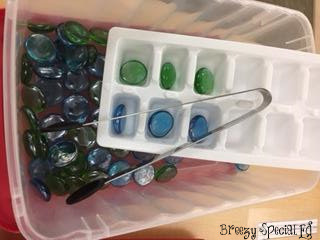 Ice cube tray and colored pebbles with tongs. I love the fine motor aspect added here. 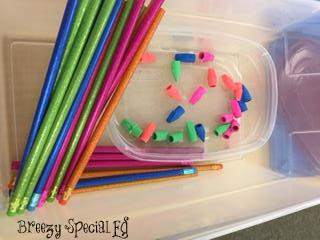 Erasers on pencils. This has always been one of my favorite tasks! Silverware sorting. A must for every work task station, am I right? And a super easy and cheap one to put together. Silverware rolling / packaging. I love this task as it is perfect for vocational preparation. Ribbon threading around a wire basket. I never would have thought of this task! 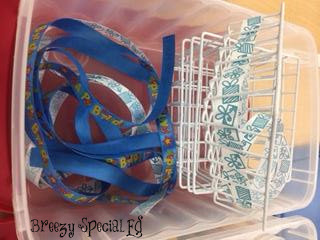 I love using the wire basket to thread the ribbon, and bet students would have fun with this task too. Sewing kit packaging. Packaging tasks like this are great! 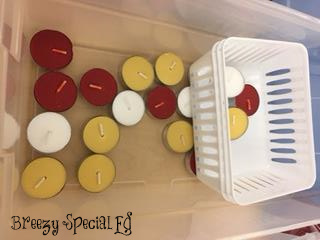 Tea candle sort. 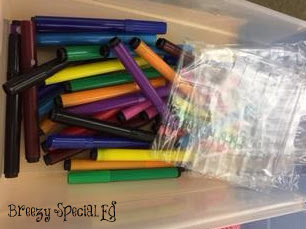 I love this age appropriate color sorting activity. 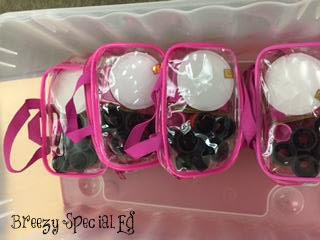 Toiletry packaging. 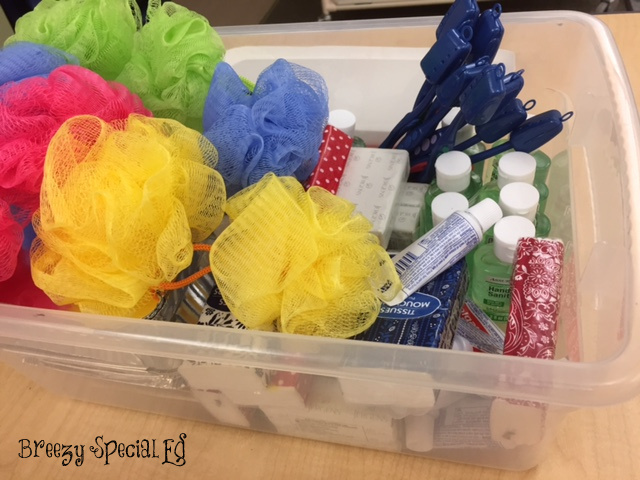 Wouldn't it be awesome to get donations of items like this and put together kits to give out to the homeless as a classroom service project? So, there you have it! Did you get some more good ideas? 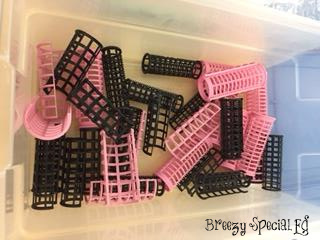 Happy task box prep! If you ever have anything you want to share, feel free to email me. I love being able to share your fantastic ideas with other special education teachers like yourself! Our goal, when teaching transition is to prepare students to be successful in post secondary outcomes. 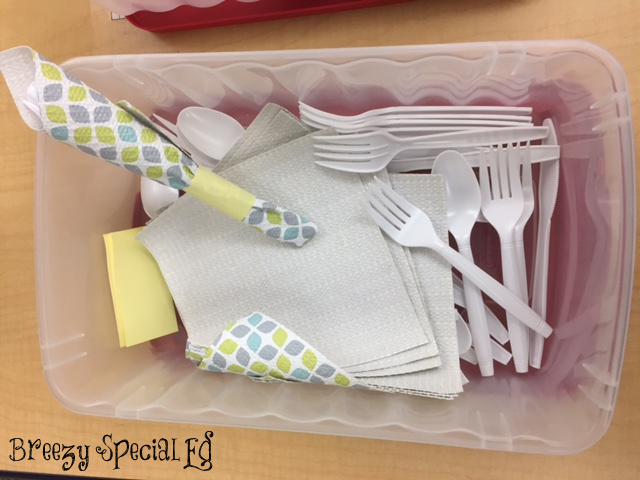 With students with complex needs that means thinking outside the box to create meaningful work experiences that can last a lifetime, not just creating more boxes. 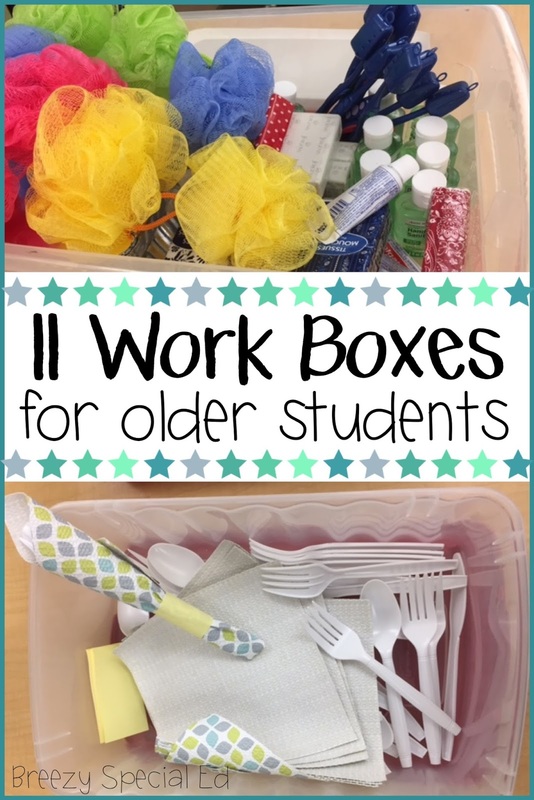 I actually feel like many of these tasks help prepare students for a vocational work shop setting where they do work on packaging and similar types of things. 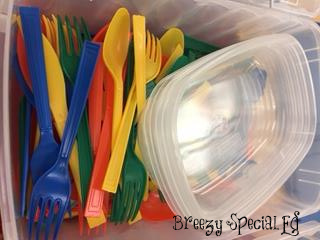 Silverware sorting and rolling is great for prep to work in a cafeteria or restaurant. Flashlights and batteries = life skills! And I do love your idea of partnering with organizations for care packages. You will notice I mentioned something to that effect above. :) Thanks for sharing your opinion. What size box do you use? I'm looking at making some but am finding it difficult to find the right size to fit the bigger activities in. It is called job soft skill training. It allows them to practice the skill in a safe place until they are able to do it at a speed that is competitive or at least supported. If it then can be generalized to other authentic locations that is ideal, but not every school has the man power, the admin support or the outside partners to do so. 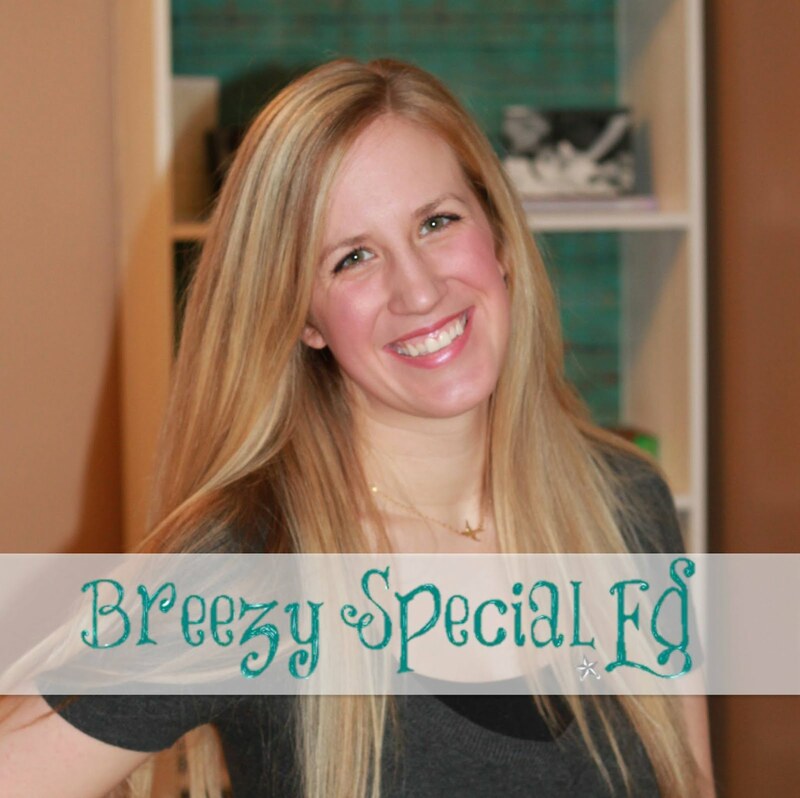 I would like to personally congratulate you as your blog Breezy Special Ed has been selected by our panelist as one of the Top 100 Special Education Blogs on the web. I'm an occupational therapy student currently on level 1 fieldwork and absolutely love your idea of working with the adult population to make the toiletry bags to give to the homeless. May I ask where is a good place to get donations for the items? I live all the different task box ideas. I have been "teacher stealing" ideas. One I have to share; larger screws, washer and nut...students must assemble all 3 pieces to make 12 sets, then put in completed box. Next student to get the box is responsible to unassemble and sort the 3 pieces to complete part two. 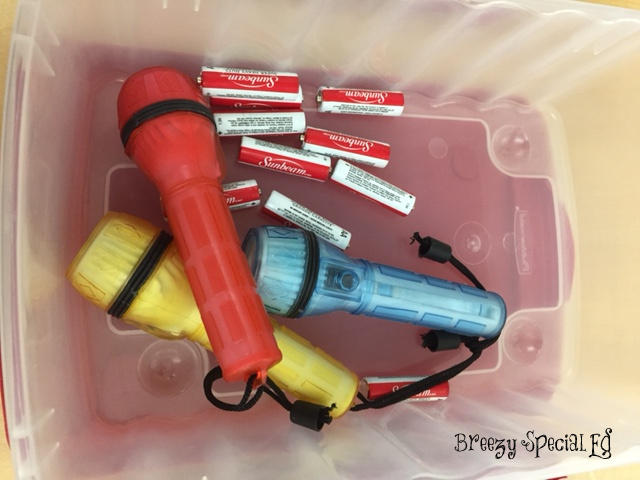 This way, each student can complete their task while helping me keep things ready to go.